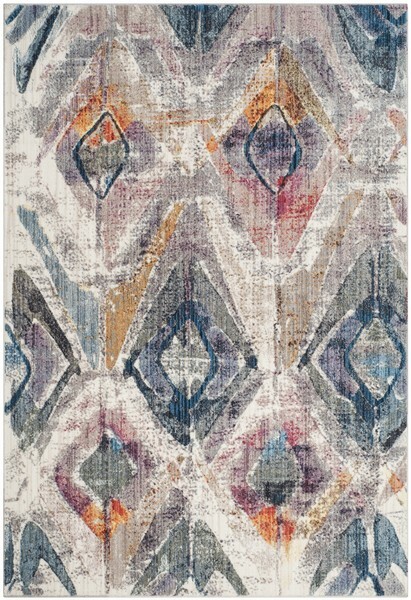 The Bristol Collection is a brilliant display of trendy new transitional area rugs designed for today’s cultured decor preferences. 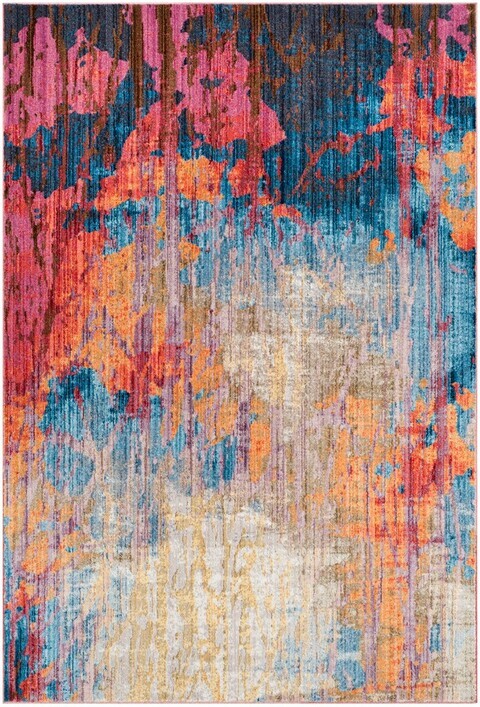 Timeless motifs are revived in a wash of vibrant, fashion colors conveying radiant, decorative energy throughout room decor. 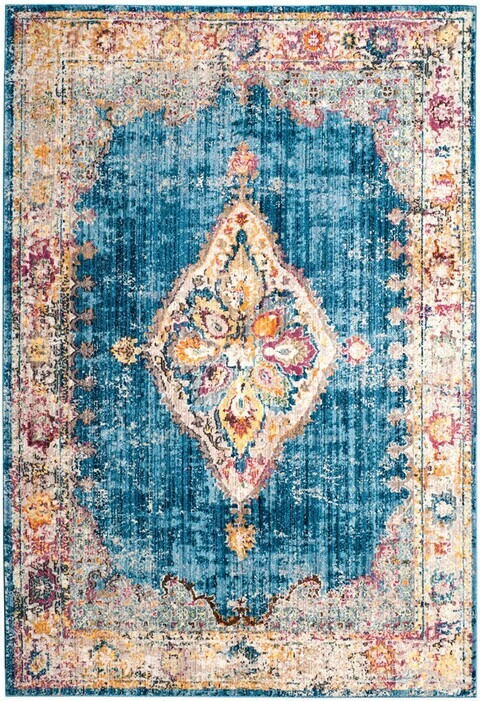 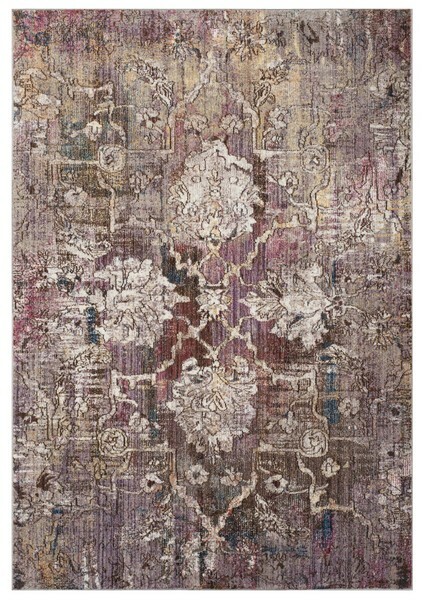 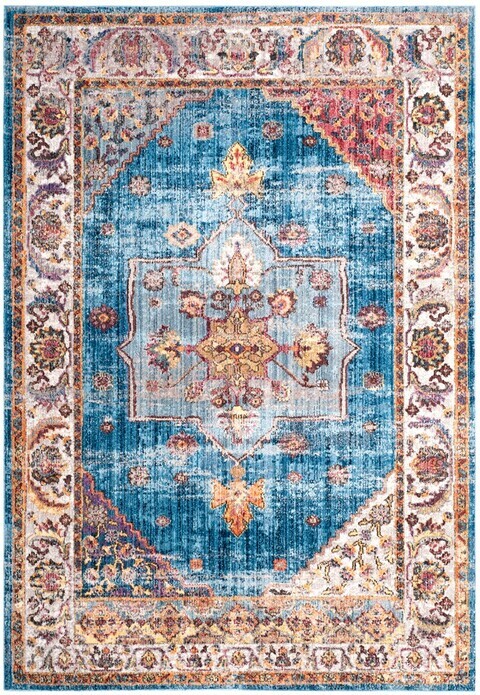 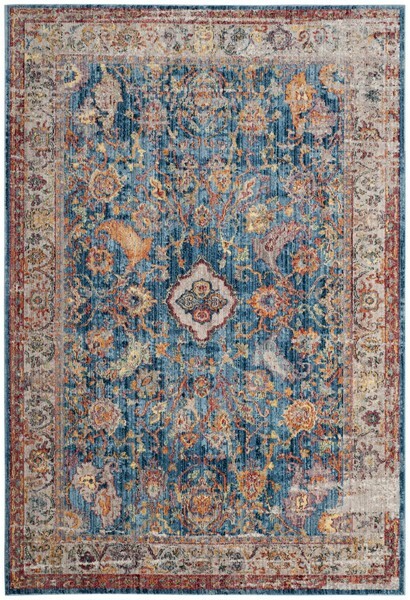 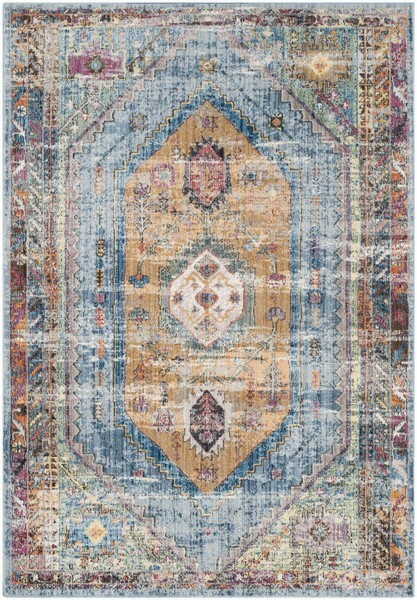 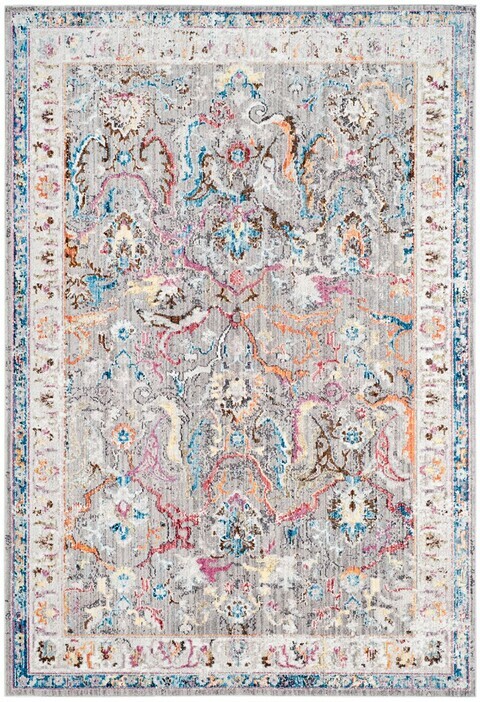 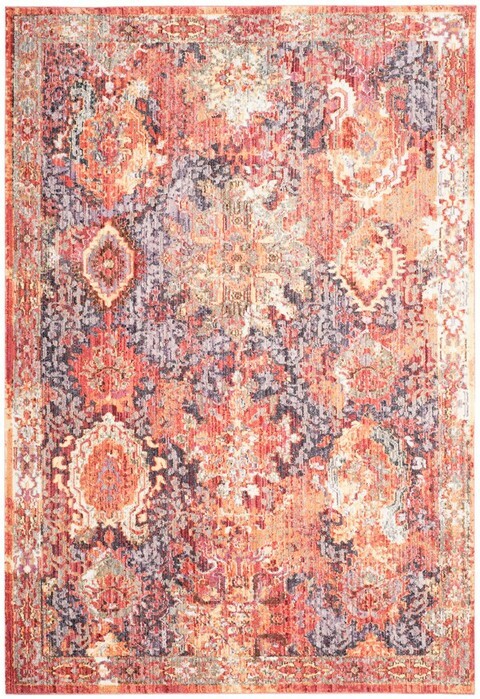 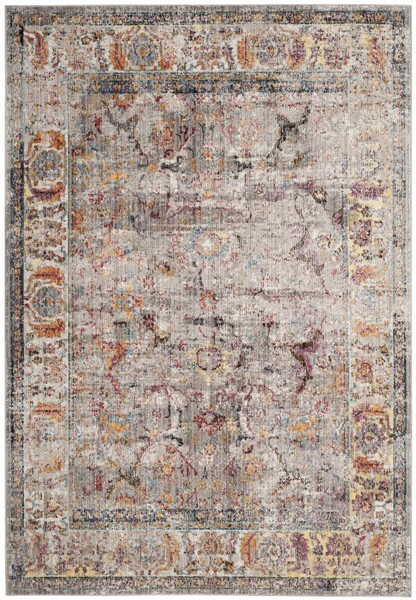 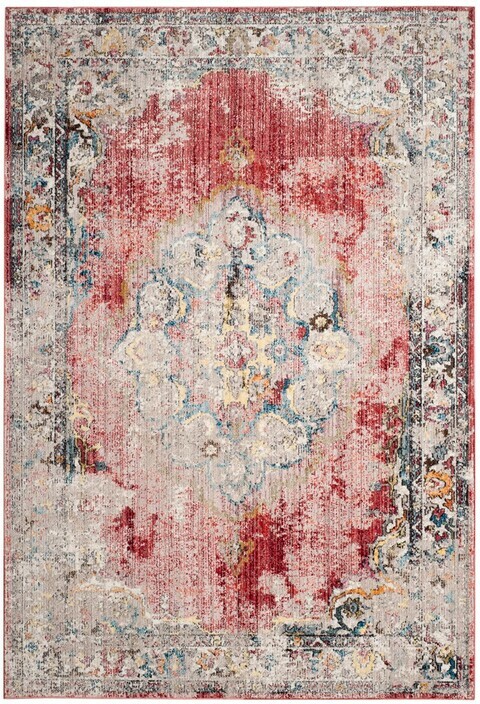 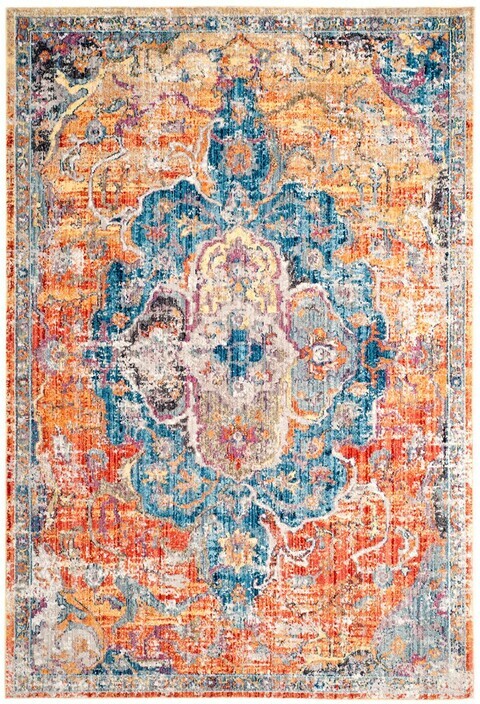 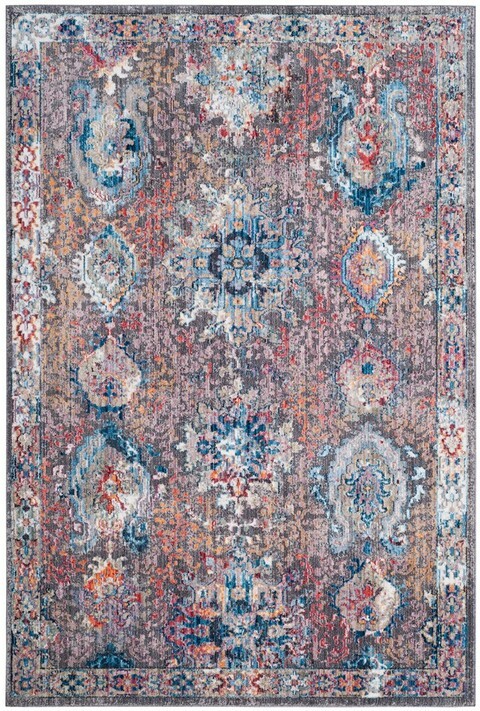 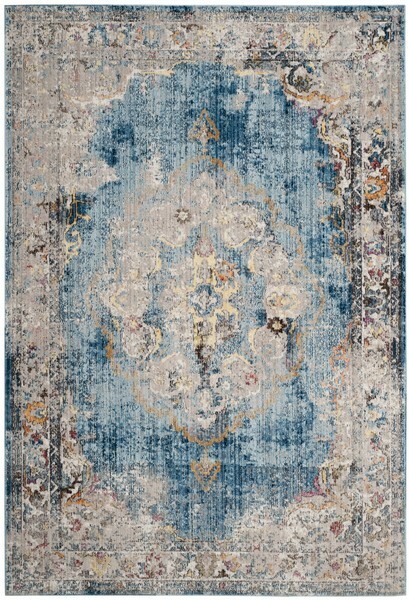 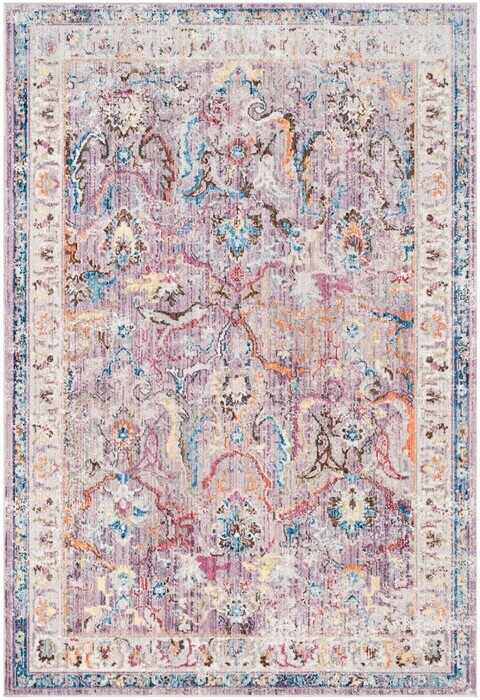 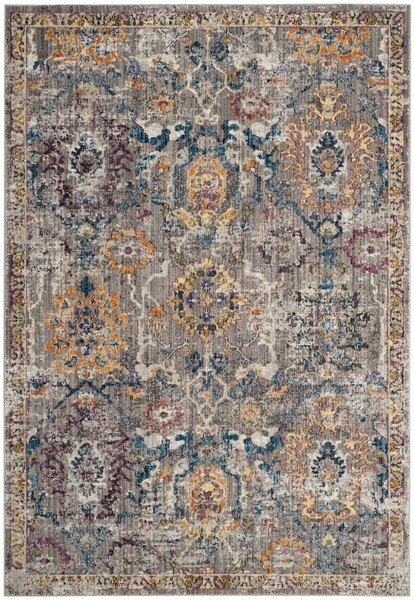 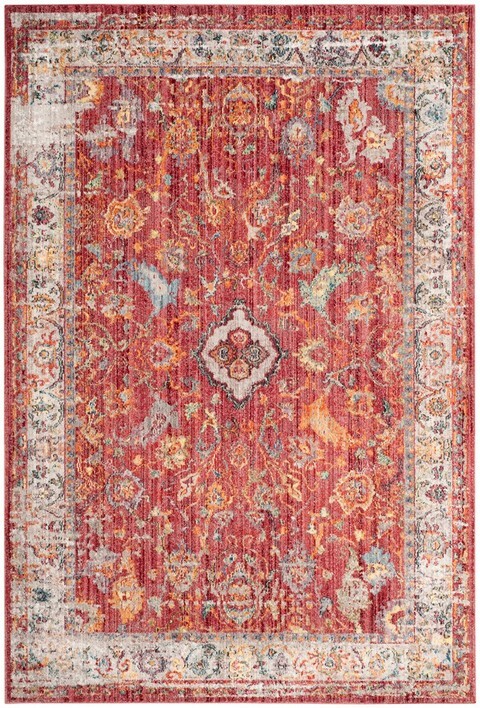 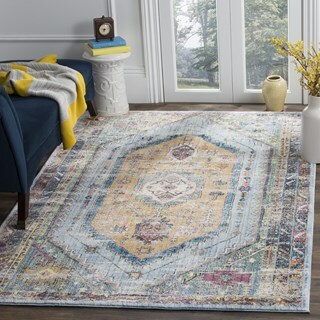 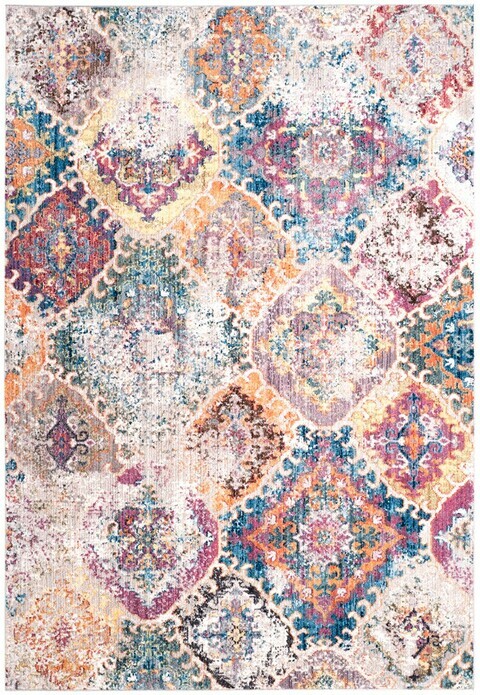 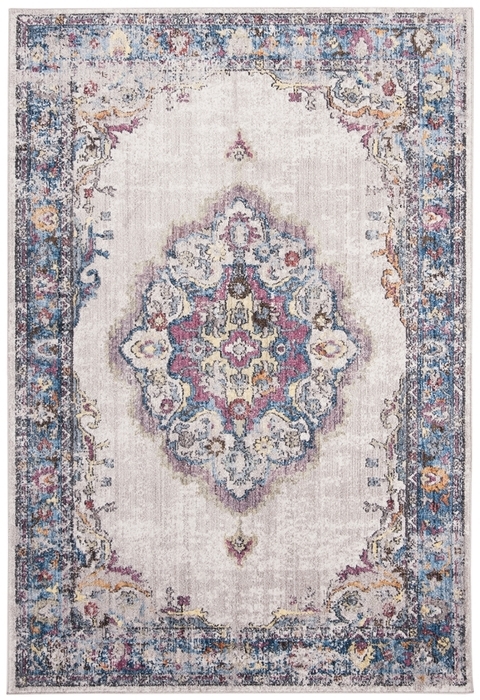 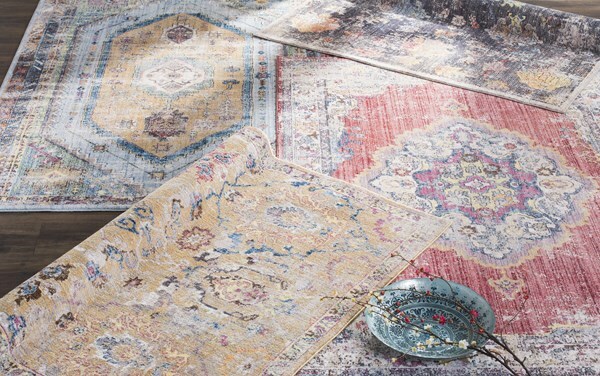 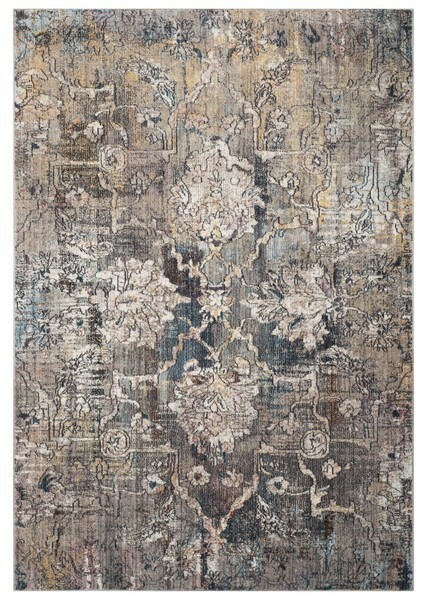 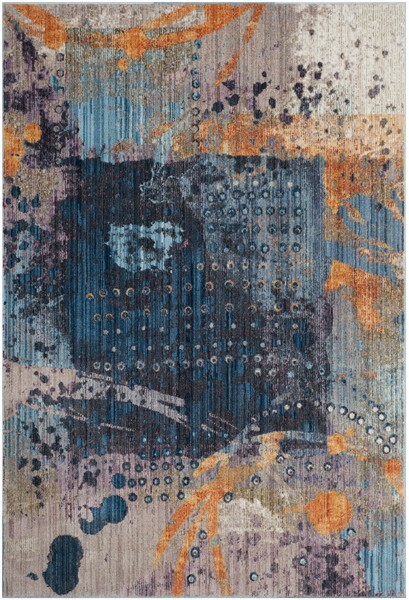 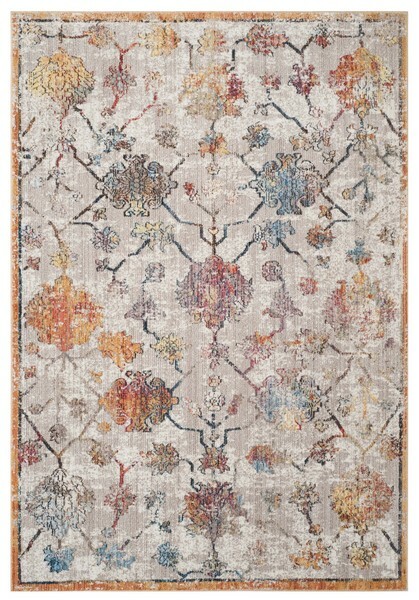 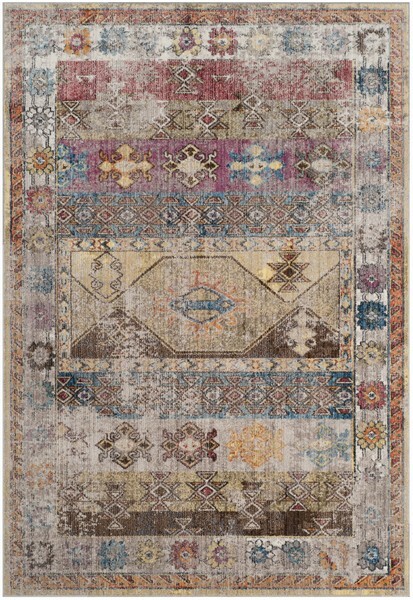 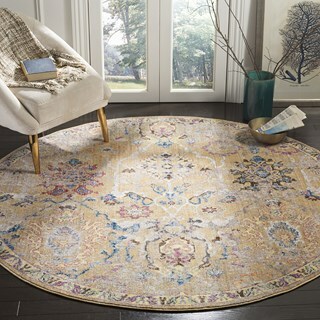 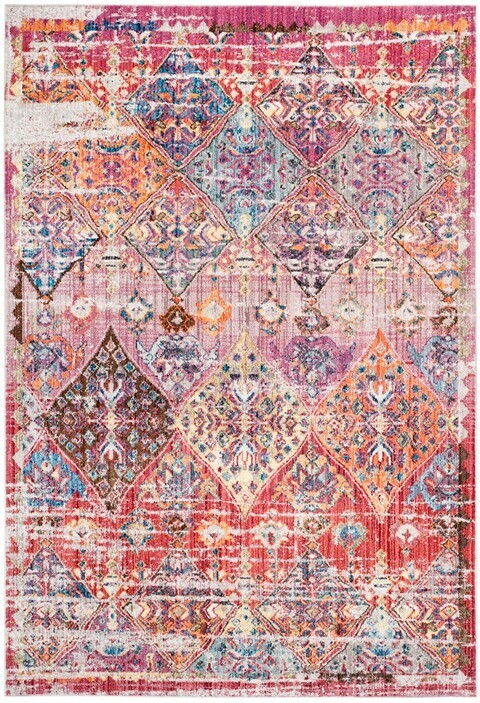 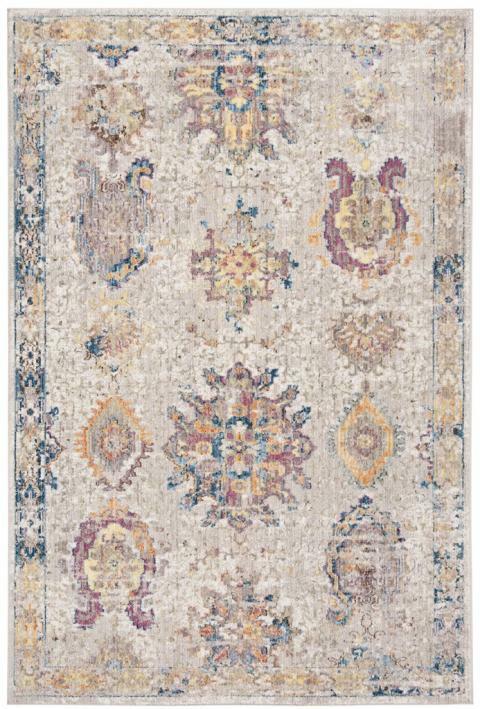 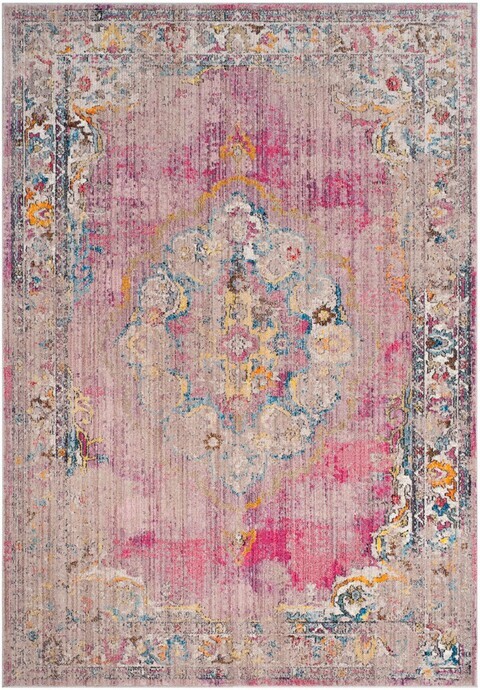 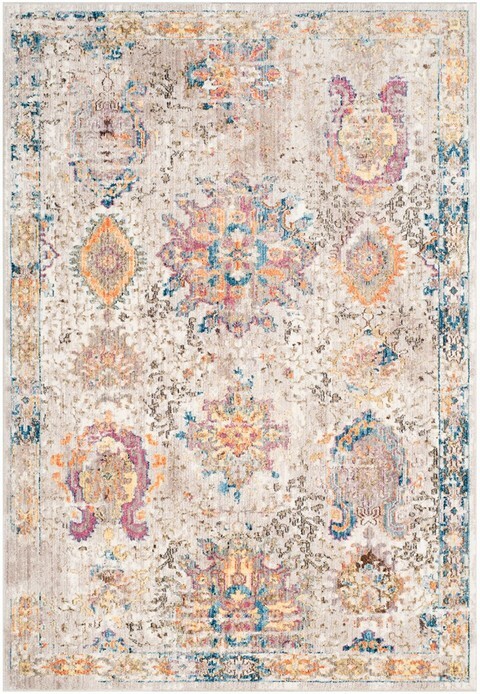 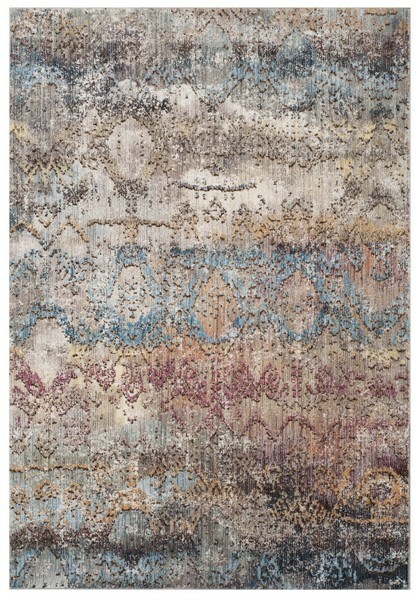 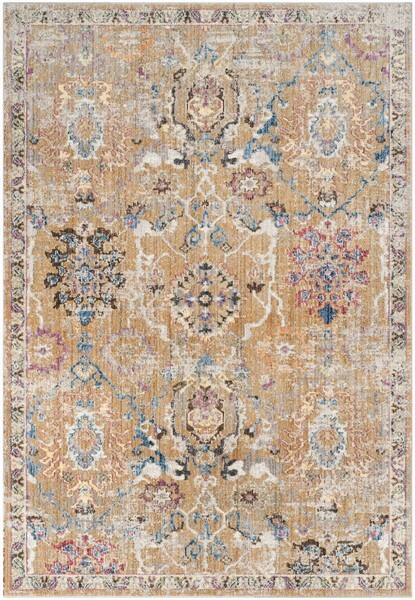 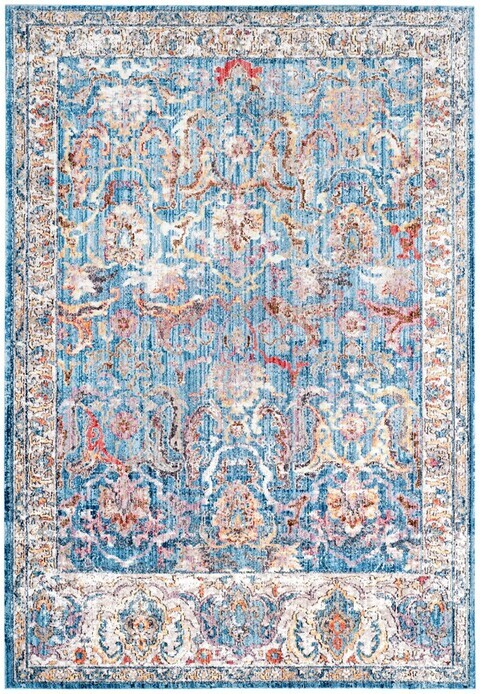 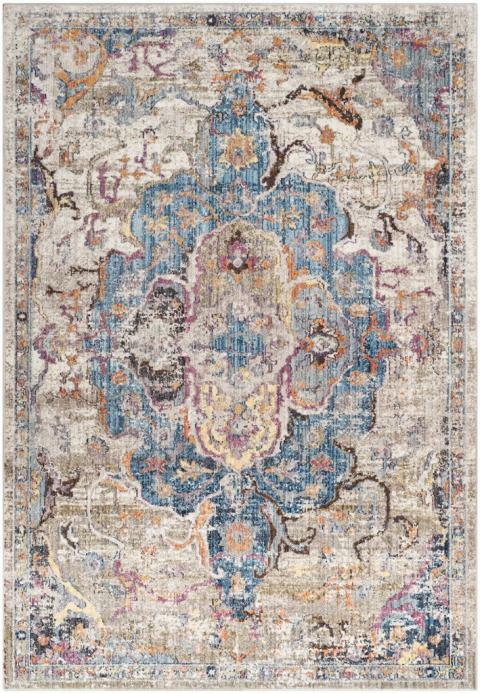 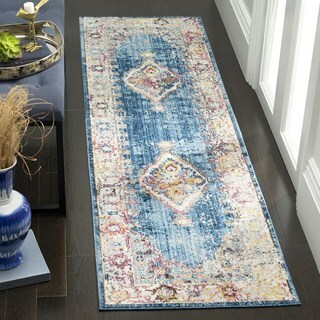 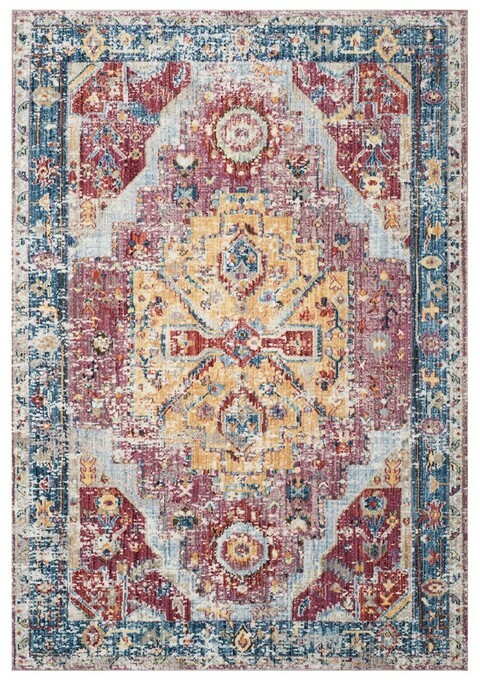 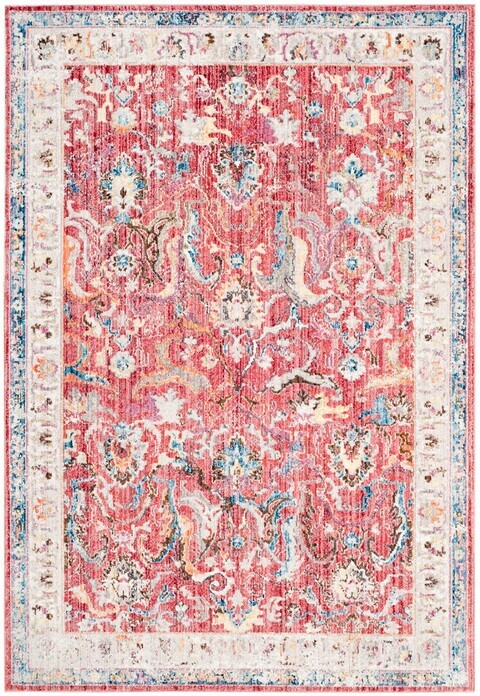 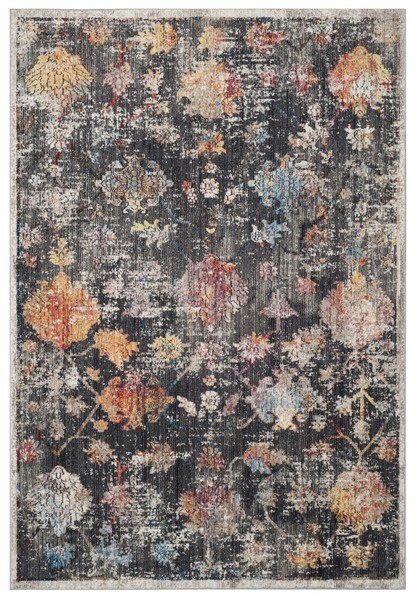 Bristol rugs are finished with an antique patina and made using supple synthetic yarns for long lasting color and beauty.